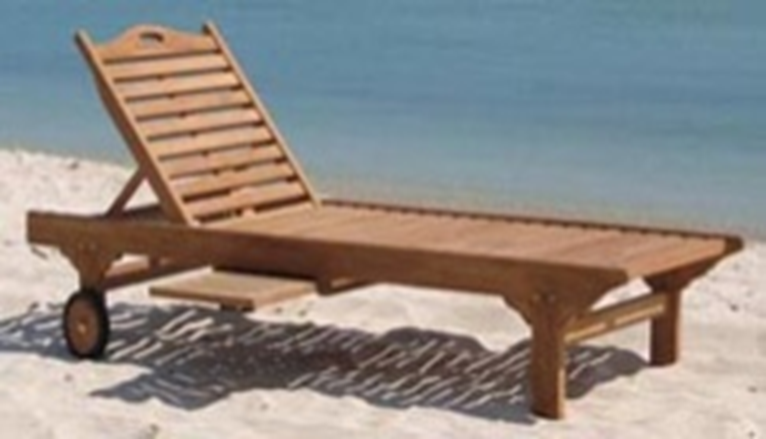 Enjoy the sun with this natural teak sunbed lounger. 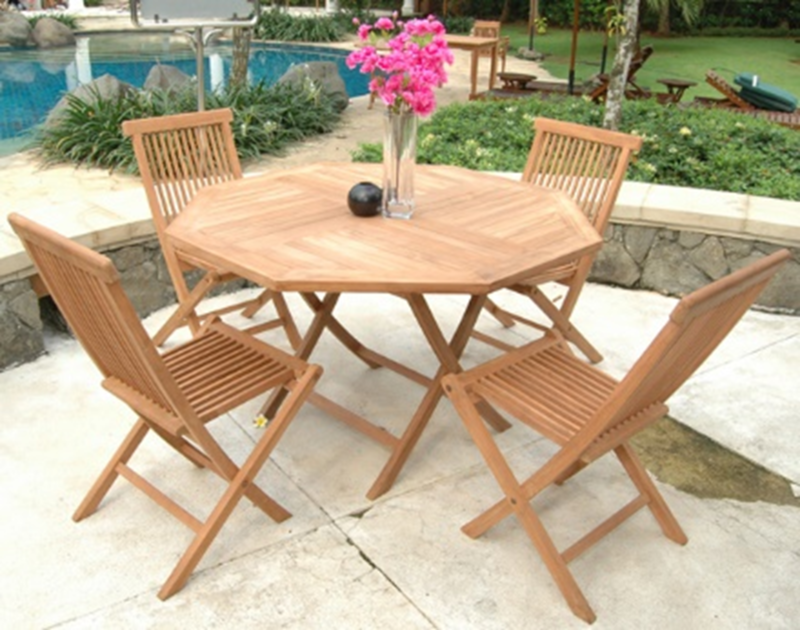 It’s comfortably wide, strong and sturdy, and super easy to move with its two wheels. 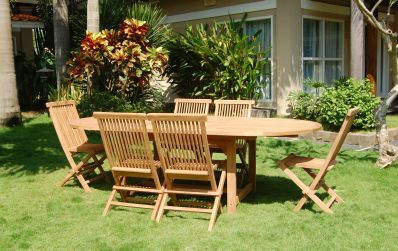 This chaise lounger also reclines for supreme relaxation and has a pullout side tray to set your drinks, snacks, and reading materials.